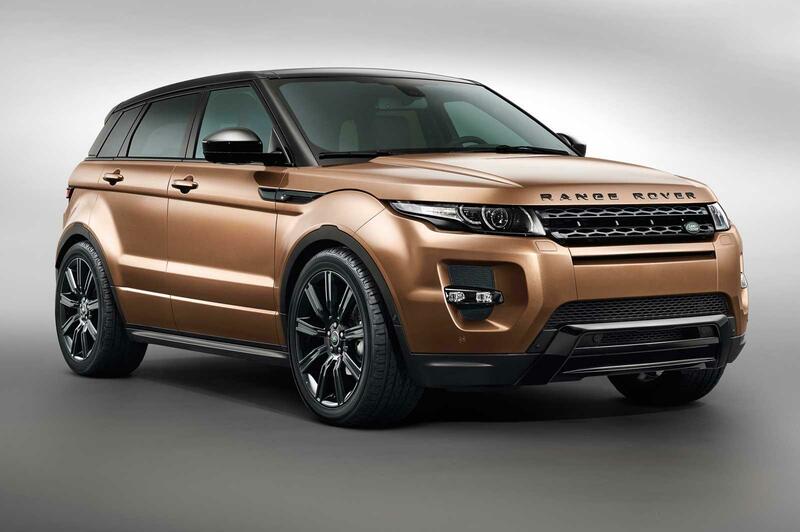 Jaguar Land Rover has announced its leadership of an advanced powertrain research and development programme for state-of-the-art, next-generation hybrid and battery-electric powertrain technologies based on the Range Rover Evoque platform. ‘Evoque_e’ is a two-year £16.3m UK government Technology Strategy Board project. Jaguar Land Rover will contribute £4m to the project and will lead a consortium of 12 selected partners – eight from industry and three universities. The partners include Zytek Automotive, GKN Driveline, Motor Design Limited, AVL, Drive System Design, Williams Advanced Engineering, Delta Motorsport, Tata Steel, Bristol University, Cranfield University and Newcastle University. Starting in October 2013, the unique collaboration will design, develop and build three research vehicles showcasing state-of-the-art, next-generation powertrain concepts for a mild hybrid electric vehicle (MHEV); a Plug-In Hybrid (PHEV) and a full Battery Electric Vehicle (BEV). Peter Richings, Jaguar Land Rover Director Hybrids and Electrification,said: “The aim of the project is to develop technology platforms which are configurable and compatible within the architecture of an existing production vehicle. The modular technologies include single and multi-speed axle drives; modular battery packs and integrated power electronics, multi-machine, advanced control development and torque vectoring. “The research teams will look at how the speed of the electric motor can be increased, to reduce its size, weight and cost while enhancing performance and durability. We will also look at the use of alternative materials to both reduce the use of rare earth materials and for systems optimisation. As Britain’s biggest investor in automotive research and development, and the biggest investor in manufacturing R&D, Jaguar Land Rover is spending £2.75 billion in the year to March 2014 on product creation. Jaguar Land Rover showcased a number of the other collaborative research projects it is leading at the LCV 2013 event. These projects include the extreme downsizing of internal combustion engines, efficient management and storage of heat energies and weight reduction of engines through innovative new design concepts. Jaguar Land Rover already collaborates with a number of leading universities in the UK on a range of technology and skills projects. More than half of Jaguar Land Rover’s research and advanced engineering team are based at Warwick University’s Warwick Manufacturing Group (WMG), to work collaboratively on key new technologies including energy storage, weight reduction and digital verification. Antony Harper, Jaguar Land Rover Head of Research, illustrated the importance of this work and its benefits to the company and the UK economy, saying: “We are keenly aware that not all the clever people work for us and our collaborative research programmes harness the best of UK engineering innovation, to develop new and exciting technologies.